Description Welcome to Across The Pitch, a brand new website and podcast dedicated to bringing the best coverage of English Association Football, commonly referred to as soccer, to fans in the United States. Our shows and blogs will focus on all things English Football. Hosts Phil Kennedy, Arran Airs, and Matt Robards will be bringing you coverage on a wide range of topics including in depth previews and recaps of matches, gambling and fantasy picks, random topical debates and more. Comparisons to American Sports are frequently used to illustrate the nuances of the English game. We discuss English Premier League, UEFA Champions League, EFL Championship, EFL League One. If you are an American sports fan looking to learn more about "The Beautiful Game" then this is the show for you. In the long awaited Part 3 of our 25th episode, Phil, Arran, and Matt have a spirited debate about the financial issues facing teams in the EFL Championship, League One, and League Two. Arran thinks the cause of the financial issues that teams like the Bolton Wanderers are having are due to big teams hoarding players and loaning them. Phil suggests a salary cap and revenue sharing system. Matt suggests that they both are crazy, and its just plain poor ownership. A real cracker of a discussion! 7. Episode 24: What's Your MLS Fantasy? On this week's episode we break down an epic English Premier League match-up between Manchester City and Liverpool that is decided by a mere 11 millimeters. We also discuss the FA Cup third round action, our team of the month Luton Town, and our player of the week, Son Heung-Min of the Tottenham Hotspur. Plus, a listener question about the best and most surprising EPL players so far this season. This week Phil and Arran discuss the Final 16 in the UEFA Champions League, with a debate about whether or not fans should root for rival team's from their favorite league in European Leagues. We also talk about the Arsenal match-up with Qarabag in the Europa League with a profile on Qarabag manager, and Azerbaijani football legend Gurban Gurbanov. We also talk this week's English Premier League match-ups, and a listener question about Arthur Blank and Newcastle United. In this week's episode we discuss the UEFA Champions League and how the English team's are doing in the competition. We also talk about upcoming local derby's in the English Premier League, give a break down on what the UEFA Europa League is, and break down the difference between the EFL and FA Cups. Our first listener questions are in this week as well. We would like to thank Scott for taking the time to come onto the show with us, and you can follow him on Twitter at @scottbrown85. 32. Episode 1 - Who Are They? 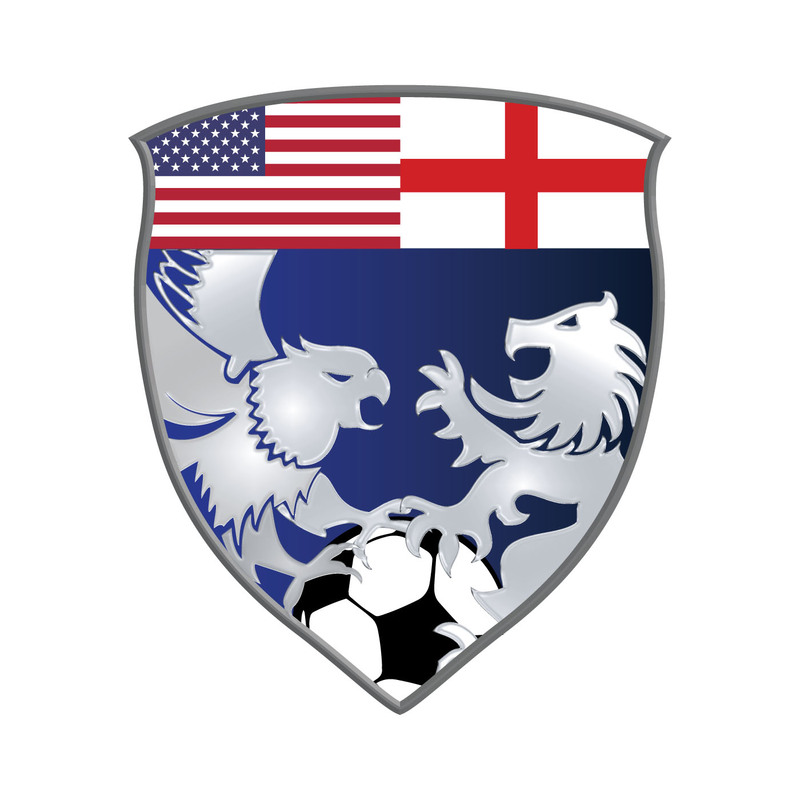 Phil Kennedy and Arran Airs discuss the world or English Football from an American perspective. Topics of this episode include the UEFA Champions League, the proposed European Super League, and our team of the week Accrington Stanley. Our once every 2 weeks show will focus primarily on the English Premier League, EFL Championship, League One, and League Two. We will also discuss the UEFA Champions League, Europa League, EFL Cup, FA Cup and anything else English Football. A unique take on English Association Football that is specifically geared toward an American audience with comparisons to American Football, Basketball, and Baseball.